Join Canton native Scott Edwards as he discusses his book Quintessential Jack: The Art of Jack Nicholson on Screen. 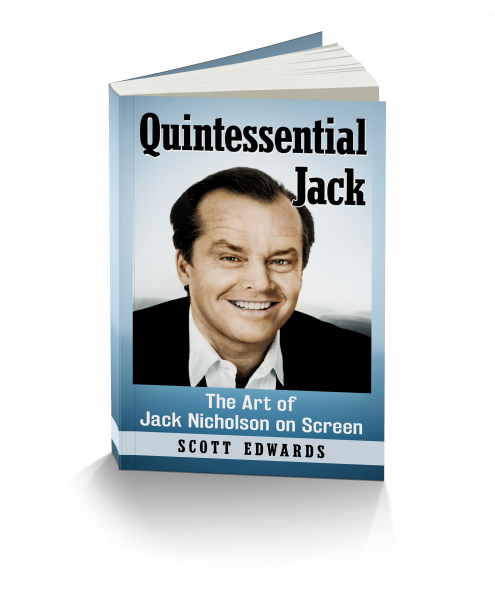 Northeast Ohio author Scott Edwards chronicles the films of Academy Award winning actor Jack Nicholson in Quintessential Jack: The Art of Jackson Nicholson on Screen. Join us as the author discusses Nicholson's career as not only an actor, but also as a scriptwriter and director. Books will be available for purchase.